ARAC Roof It Forward is a proud member of the Albany Area Chamber of Commerce, helping to grow commerce in the hub of Southwest Georgia. BBB has determined that ARAC Roof It Forward meets BBB accreditation standards, which include a commitment to make a good faith effort to resolve any consumer complaints. 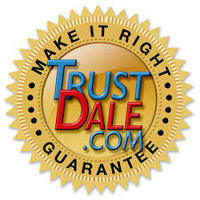 Every business that becomes TrustDale Certified is carefully screened and approved using Consumer Advocate, Dale Cardwell's unique, 7-Point Investigative Process. 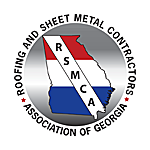 RSMCA is a non-profit trade organization representing many of the oldest and finest contractors and companies in the Georgia roofing industry. 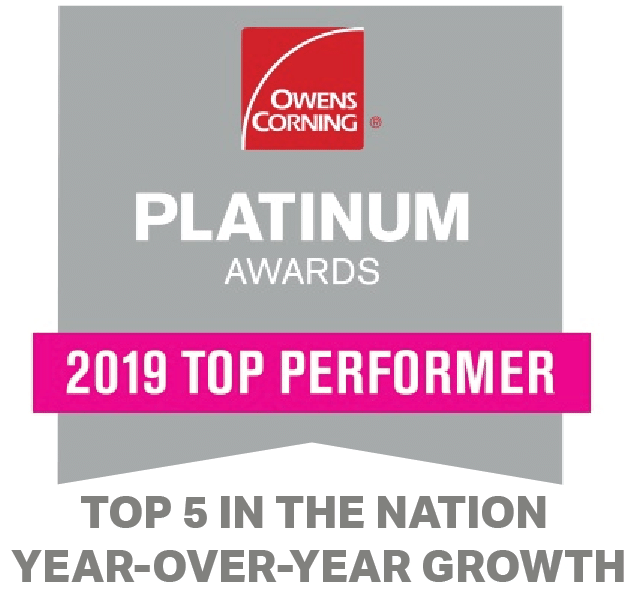 RSMCA's members represent the entire roofing industry chain, including contractors, suppliers, material and equipment manufacturers and service providers. 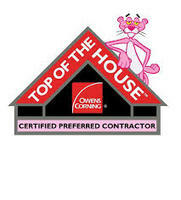 We are a professional trade association that promotes the development of the roofing industry and enhances the public's understanding of the industry's contributions to home and building owners, developers and property managers. 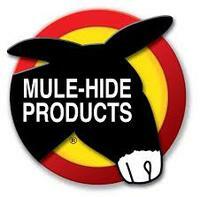 Founded in 1906, Mule-Hide is one of the leading roofing manufacturers in the industry. 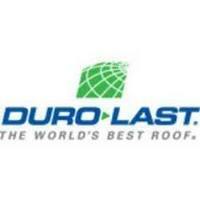 They provide the highest quality materials to consumers and contractors.